Do you wish to meow your way to recognition? Why not? You can easily do it with this customized cat shape bottle opener keychain. It is for sure that this feline keychain is going to be a massive hit with veterinarians, feline rescue organizations, pet stores, pet clinics and pet owners. 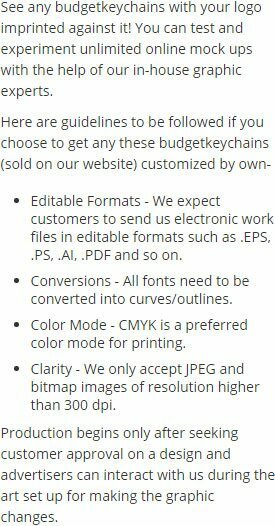 With your logo imprinted on the front side, there is no way that your brand information could be ignored. You can gift away this feline bottle opener keychain during promotional events such as feline pet shows, tradeshows or along with pet purchases, etc. 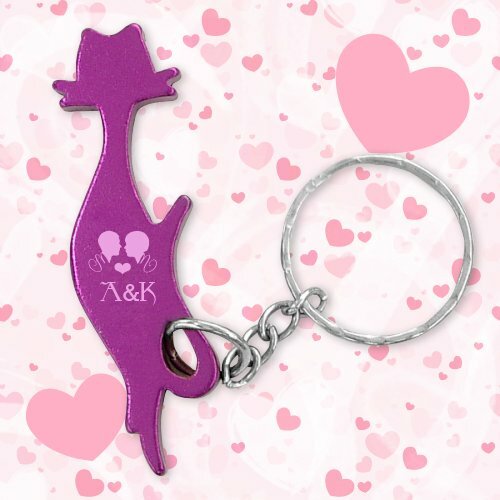 Request a quote to know price savings on wholesale customized cat shape bottle opener keychain.